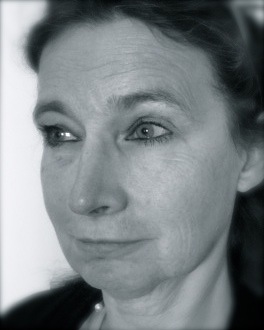 Bodil Persson is dramaturg within the field of Choreography and Dance. She is also teaching and supervising students at SKH (Stockholm University of the Arts) in subjects related to dramaturgy, cultural theory and knowledge reflection. As a dramaturg, she has among others worked with choreographers such as Birgitta Egerbladh, Örjan Andersson and Björn Elisson. She has also been part of a series of intercultural projects - most recently a collaboration between the Moroccan theater Anfass and Swedish Jordbro World Orchestra. In autumn 2015 she worked with the Gothenburg Opera Dance company with the work "Mongrel" choreographed by the Spanish choreographer Marina Mascarell. Bodil Persson is also active as a writer and former dance critic at Dagens Nyheter and the Swedish Broadcasting Corporation.